Back when I was a kid, WV was a real hotbed for hillclimbing. 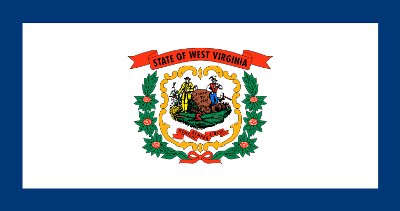 It seemed like when you went to nationals, no matter where nationals was, half the people there were from West Virginia. But time passed, and things changed…and after a while, there were no hillclimbs in WV. I’m ecstatic though to inform you that I got contacted from a club called PVMX in Given, WV – they’re running hillclimbs! So yes, PVMX – I’m more than happy to put your events up on the schedule page! So head on over to the brand-new West Virginia Hillclimb Schedule page and check it out! They have a wide variety of classes to cover any type of rider, bike, or ATV. And naturally, if you find yourself in the area, head on down and check out one of their events!